New to Silhouette Studio or just need a refresher course in general? THIS is the class for you! 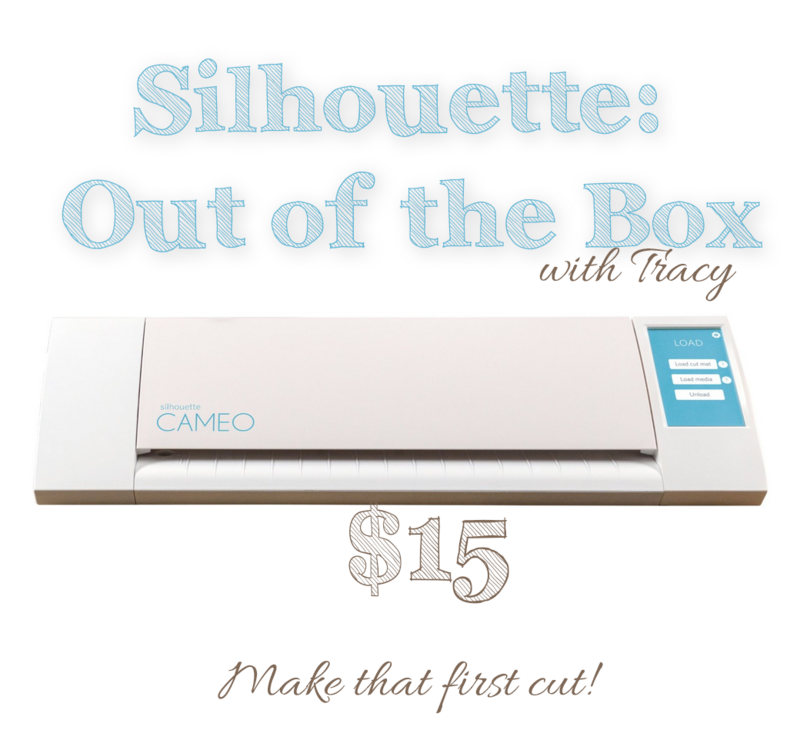 Tracy will go over how to set up your Silhouette, making your first cut, and purchasing designs. You will also learn how to manipulate your designs and what all those little icons are used for. You will receive a 10-page "bible" of all things Silhouette, and some fun homework projects to get you started. Bring your laptop and your machine (with mat), and we will get you cutting and creating before the night is over. Requirements: Bring your laptop, machine and mat.